I remember how it feels. When I was finally diagnosed in 1995 (after a slightly manic trip to China! ), I was very relieved to have an explanation for why I had been so odd for so long. Many questions were answered. If you were just diagnosed, you may be very scared, worried or even incredulous. What? I have a serious mental illness! No way! Then you read all of the symptoms and it makes sense. 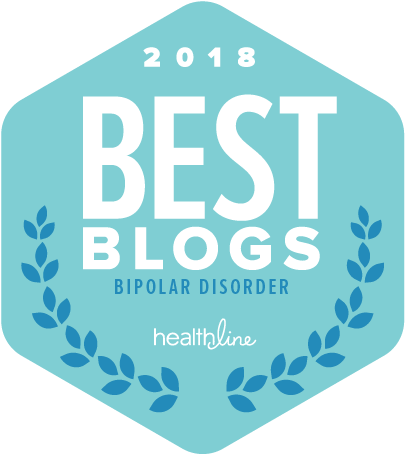 – People with bipolar disorder can absolutely get better after a diagnosis! Most do. – Bipolar disorder medications work. They have side effects and they can make you fat and upset, tired and cranky, but they work. They save lives in many ways. I tried 22 meds until I found the right medications. My meds changed recently as my depression increased- this is normal- and I am now on Lithium, Lamictal, Zoloft (this is safe if used with a mood stabilizer), Ritalin (safe if used with a mood stabilizer) and Ativan. I am doing the best I have done in many, many years. I have always had a love affair with Lamictal. It’s a medication I feel that everyone with bipolar disorder should try. Some people do fine with just a few medications. Everyone is different. If you have bipolar disorder, keep trying until you find the right medication. It’s 100% worth it. Medications take care of half of the illness, the other half is management. – If you care about someone with the illness, you need to be just as educated as the person with the diagnosis. Bipolar disorder affects everyone. There are no exceptions. If you love someone with the illness, you are affected in some way. That is why you are on this blog getting information. Information is POWER and you can definitely learn to help the person with bipolar disorder. My mother and eventually my father have learned how to help me. it took time, but it happened. – Bipolar disorder is genetic. You have done nothing wrong. Not as a person with the illness or as a parent. It’s genetic. – There is a good chance that if you or someone you love has bipolar, someone in your family has either depression or bipolar. This is often masked as anxiety. Bipolar disorder is genetic and runs deeply in families. 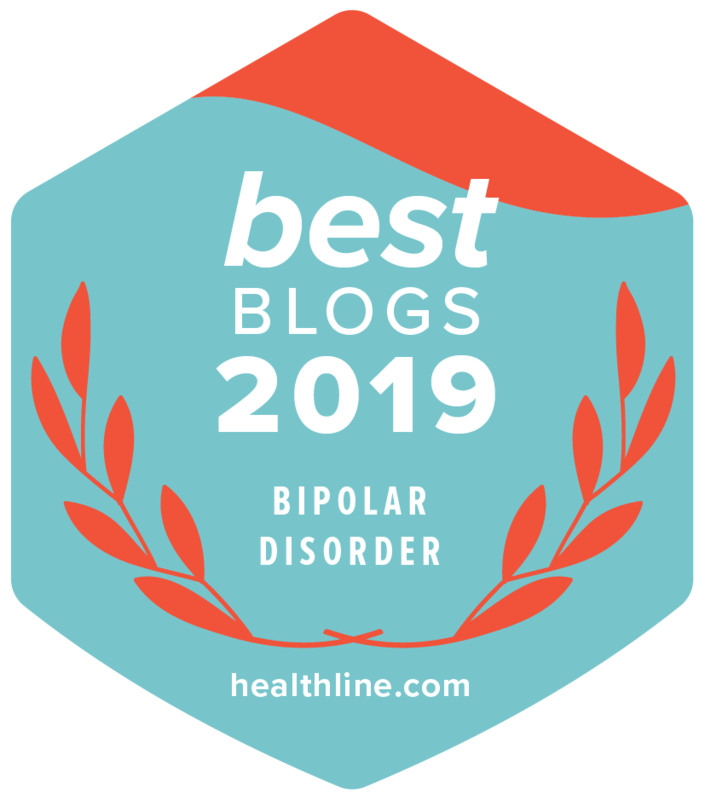 – Bipolar disorder comes in two major forms: Bipolar I (one) and Bipolar II (two). This blog has a lot of information on the differences between the two. It’s estimated that 4-6% of the population has bipolar disorder. If you read a lower number, it’s not up to date research and may just reflect bipolar I diagnoses. – It takes work to manage the illness. A lot of work for some, not as much for others. A management plan is essential. This includes medications, trigger management and a lot of lifestyle changes. So, if you’re just diagnosed, it’s going to be OK. If you love someone who was just diagnosed, you can learn to help and to take care of yourself at the same time. It’s an illness. It can be treated. The category list on the menu to the right has valuable information on bipolar disorder. The first couple of months are the hardest, but it gets better. The blogs can help.